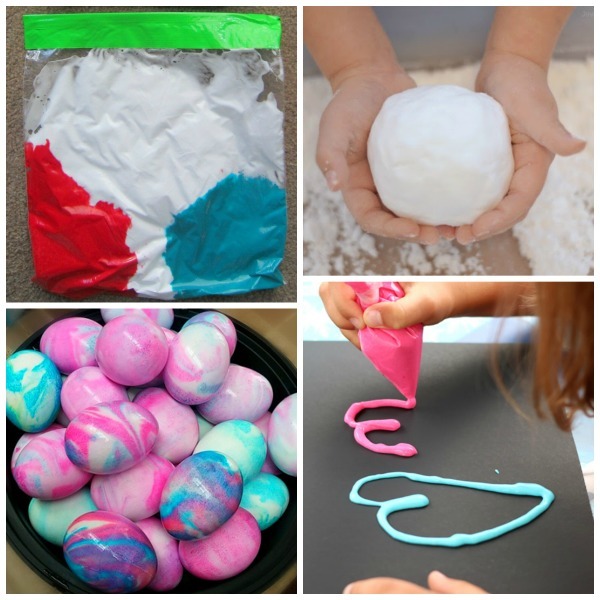 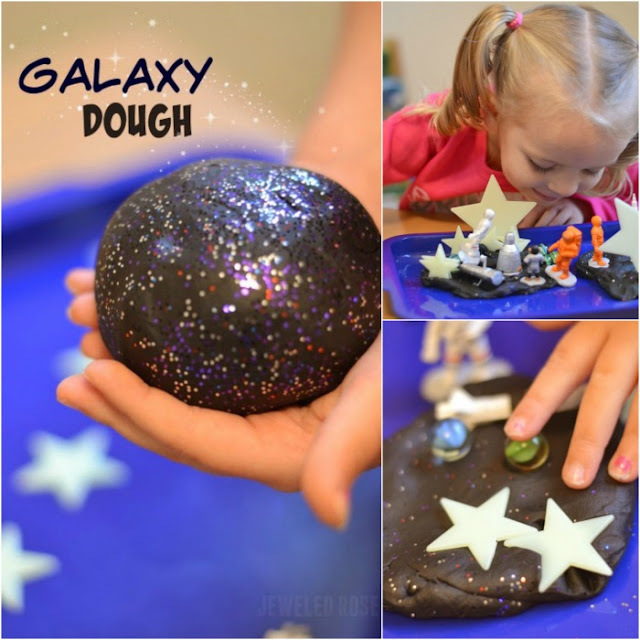 Did you know that you can make play dough from shaving cream? 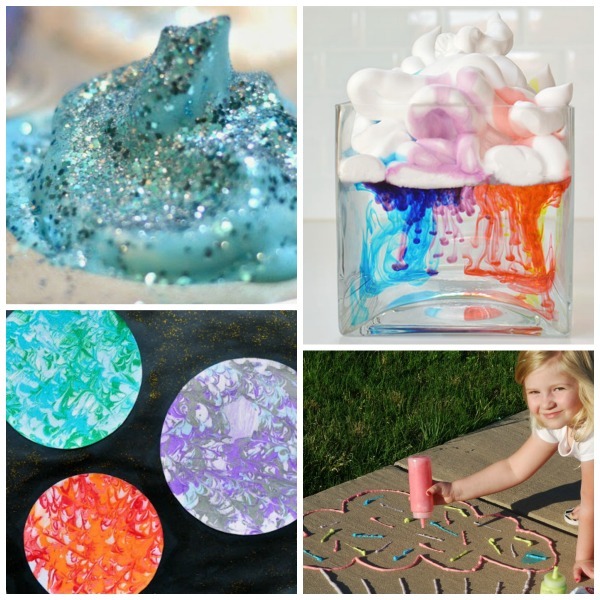 What about slime? 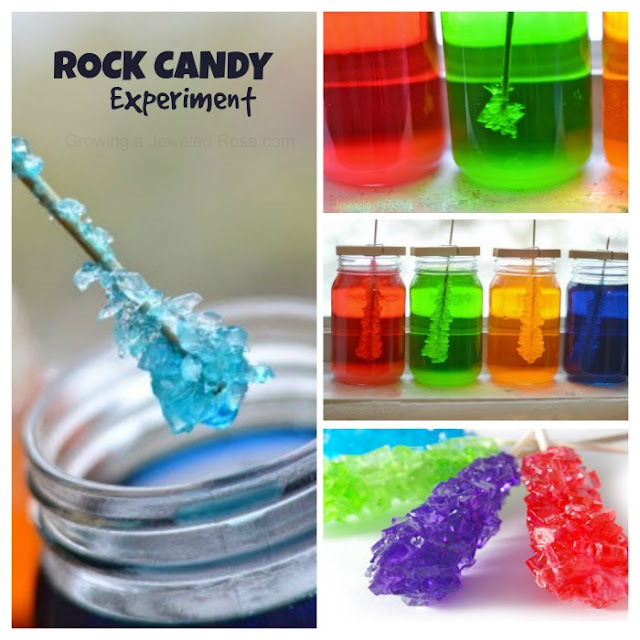 You can make both, and so much more! 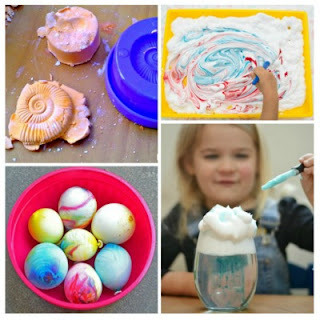 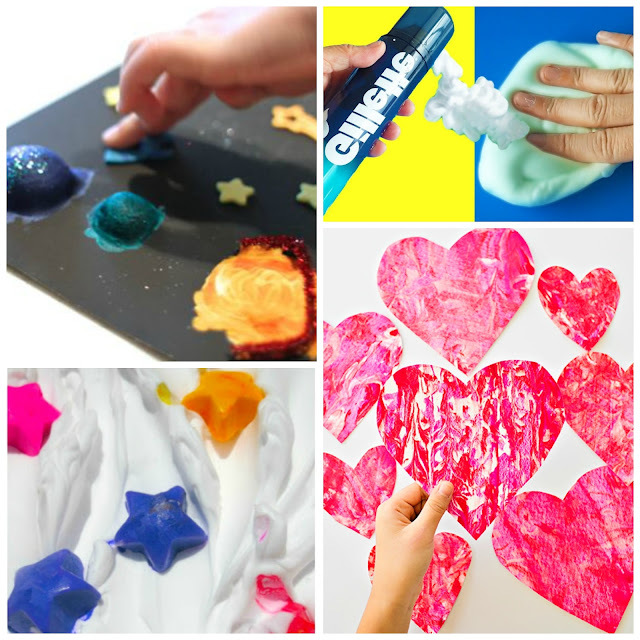 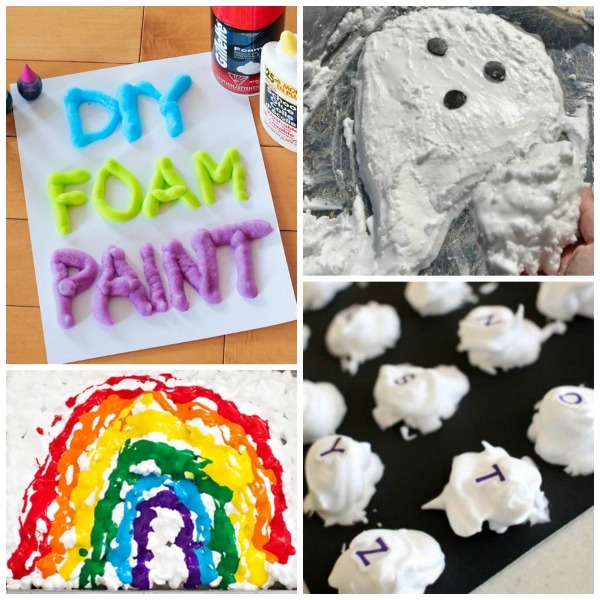 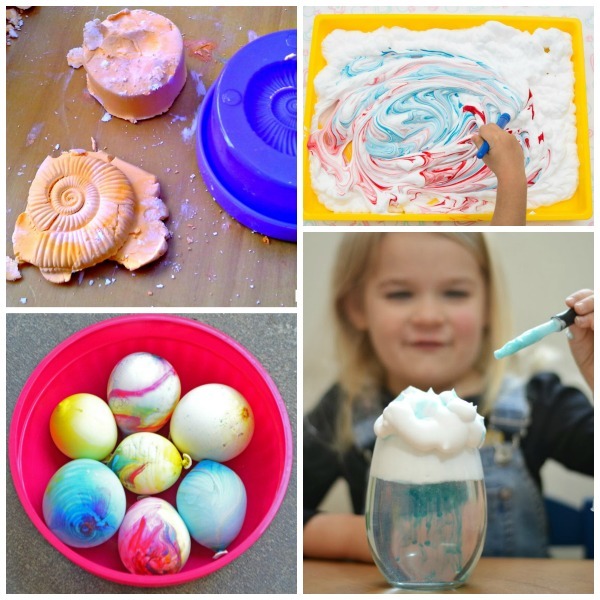 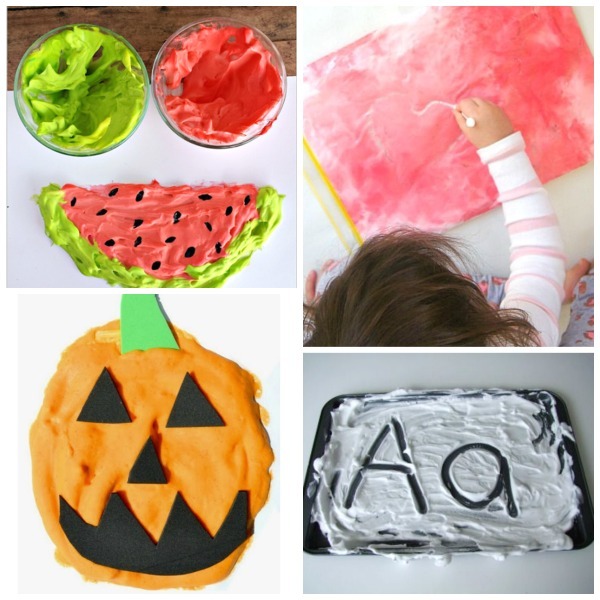 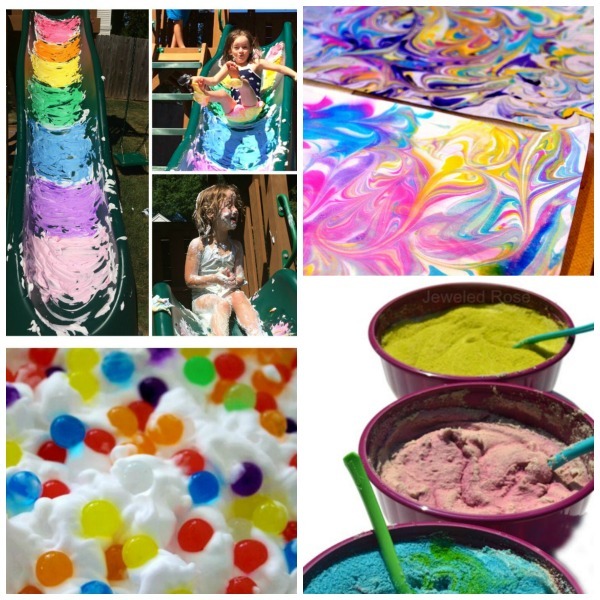 Here are 36 amazing kid projects using shaving cream! 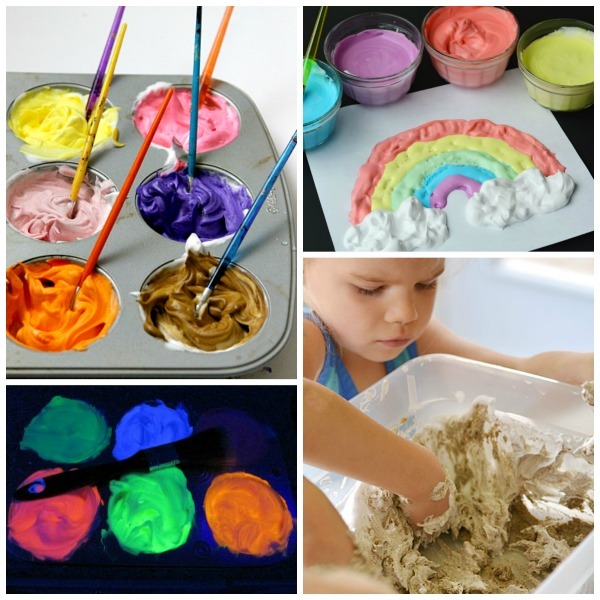 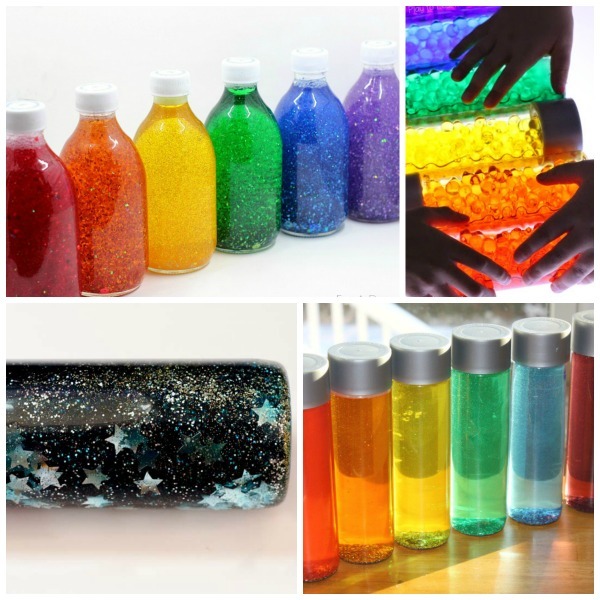 Take it a step further and make bath paint that glows! 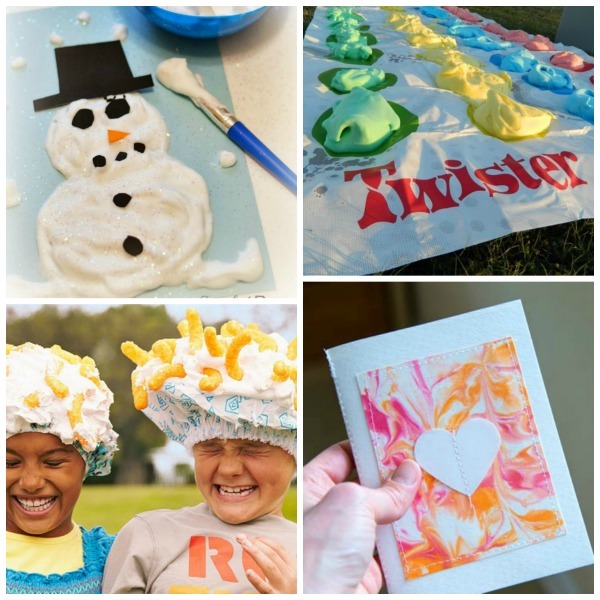 Surprise kids with the coolest play time ever- a shaving cream slip-n-slide!